Original oil watercolor paintings of Vermont landscapes, still lifes, nature, and delicate watercolor illustrations. Thank you for visiting today! It is a pleasure sharing my work with you. 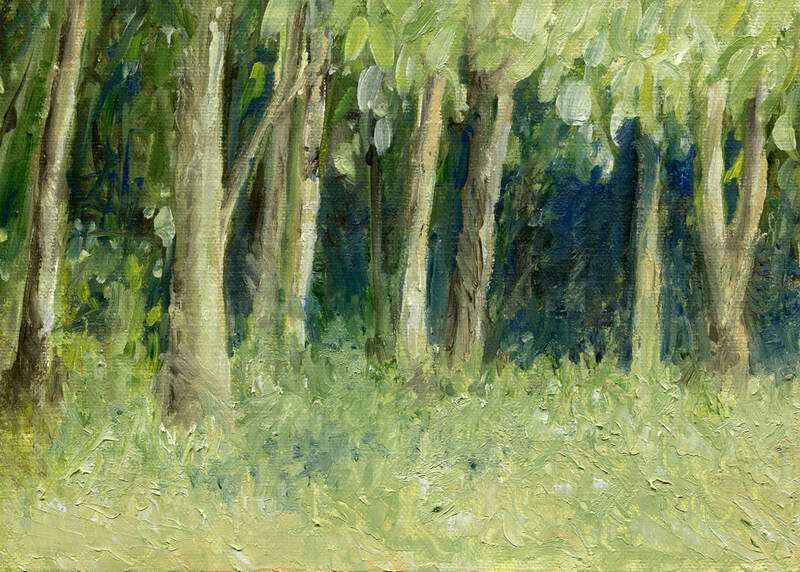 A series of small miniature oil paintings in the Impressionist realism style of Vermont landscapes, some framed, some small studies for larger work. Most in 5 x 7 inch sizes. 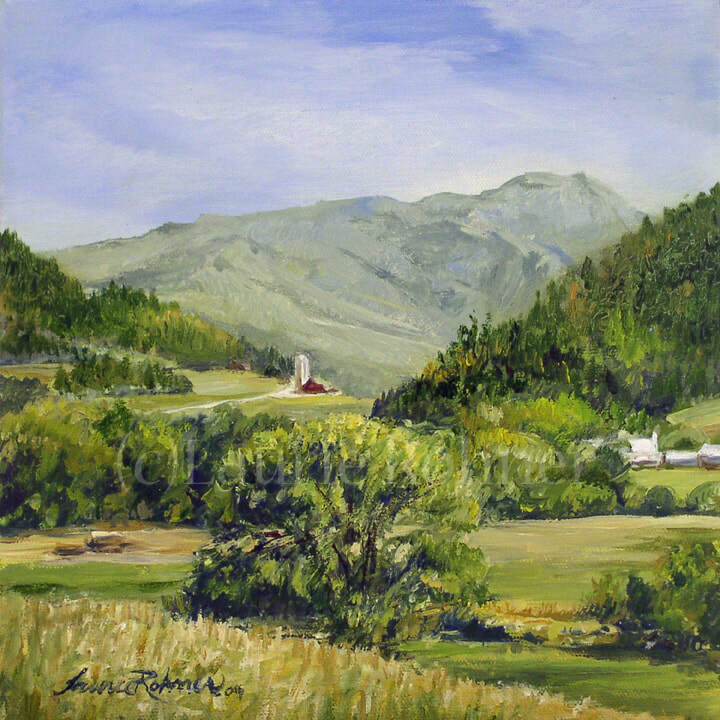 Realism and Impressionism styles of mountains fields, animals on the farm in this series of original oil paintings. Starting in 8 x 10 and larger sizes. 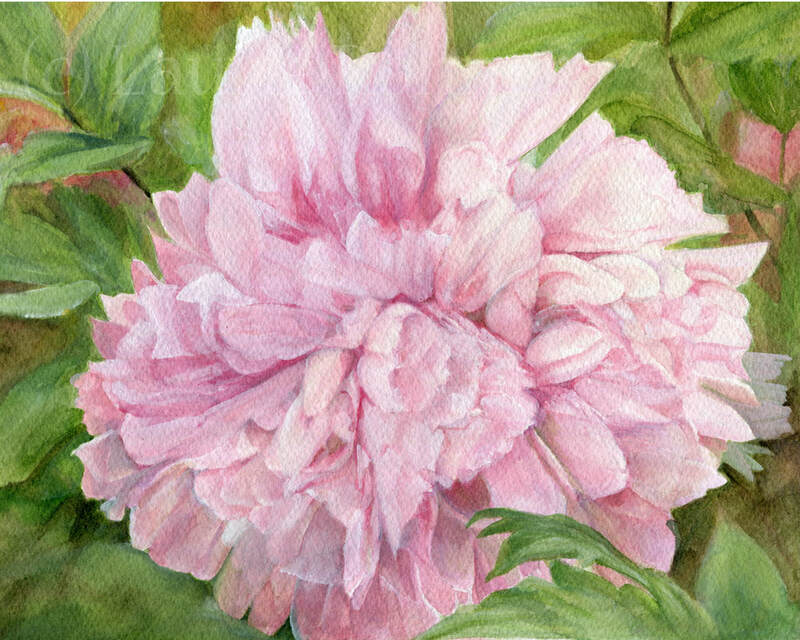 A series of botanical flower watercolor and oil paintings, detailed delicate garden flowers in a variety of sizes. A series of garden flowers insects nature delicately detailed illustrated in watercolor and ink. Please visit laurierohner.com for more work. ​​Have a browse through and I’d love it if you SHARE with your friends via social media. Art is alive. Bring nature home - get inspired and check out Laurie's work here. Enjoy! 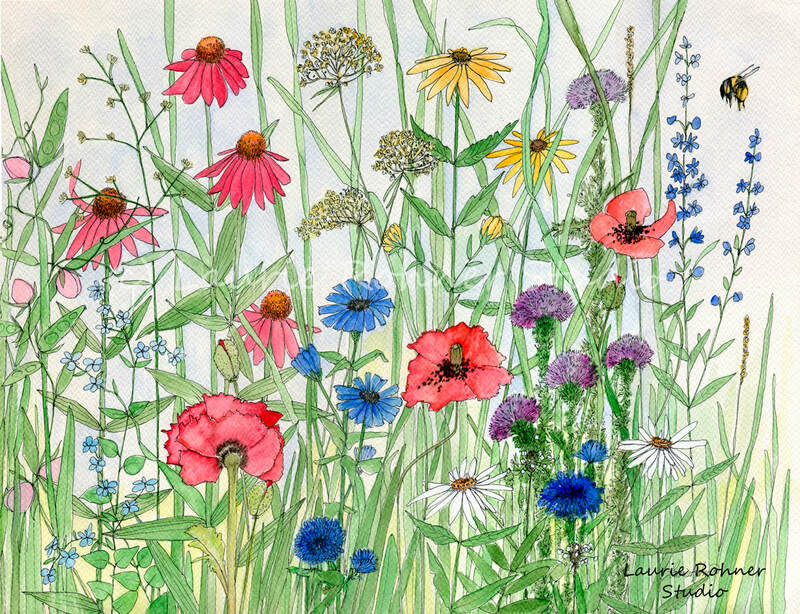 Original art, botanical watercolors with delicate detailed garden flower and wildflowers and Vermont landscapes are available.